U10 (S189) a German submarine class 205 was from 1967 to 1993 in service of the German Navy and is now in Wilhelmshaven as a museum boat. The class 205 was the first successful submarine series in Germany after World War II. 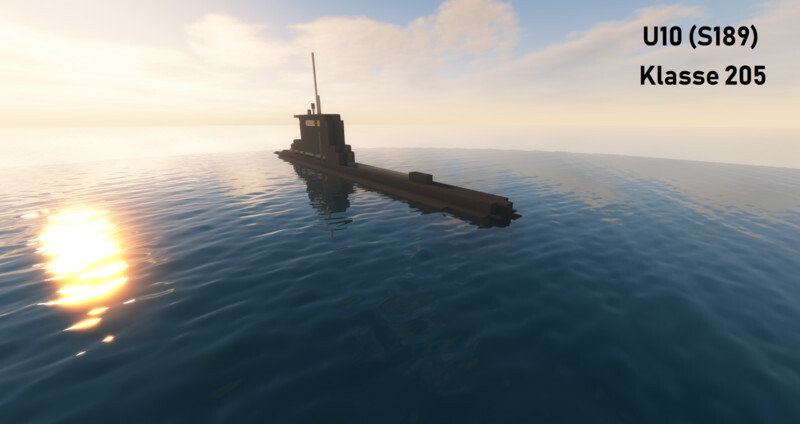 It differs greatly from other submarines of this time by a few design features such as the concave or convex shaped front deep rudder or the positioning of the rudder. Overall, the class was from 1962 to 2005 in the service. A total of 13 units were built, 11 for the Germans and 2 for the Danish Navy. We wish you enjoyed the boat.